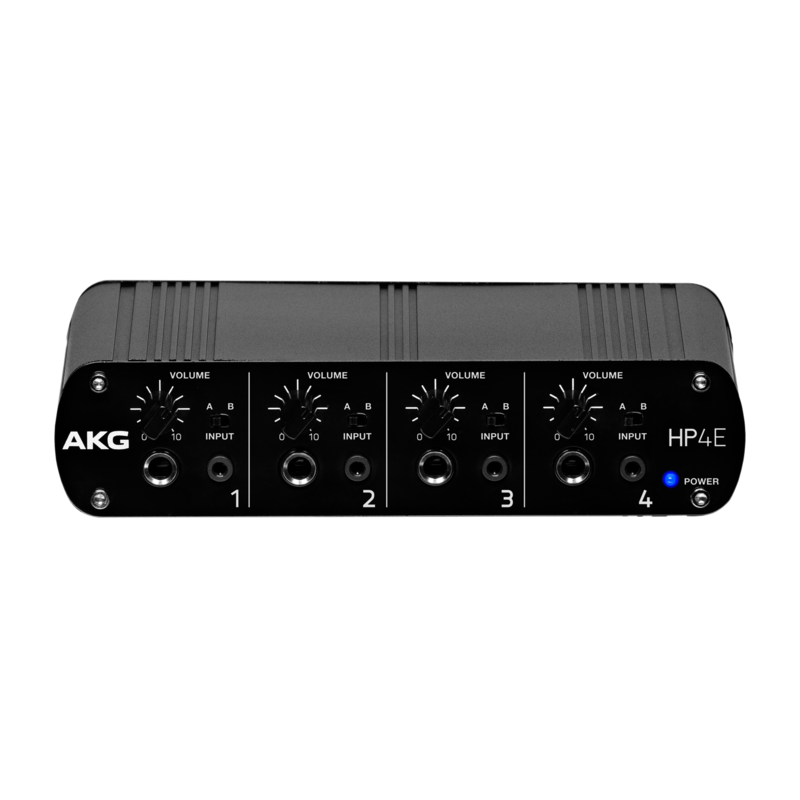 The HP4E professional headphone amplifier features two stereo input and four stereo output channels of high-quality audio. Designed for ease of use, convenient switches on the front plate enable you to select your designed input. 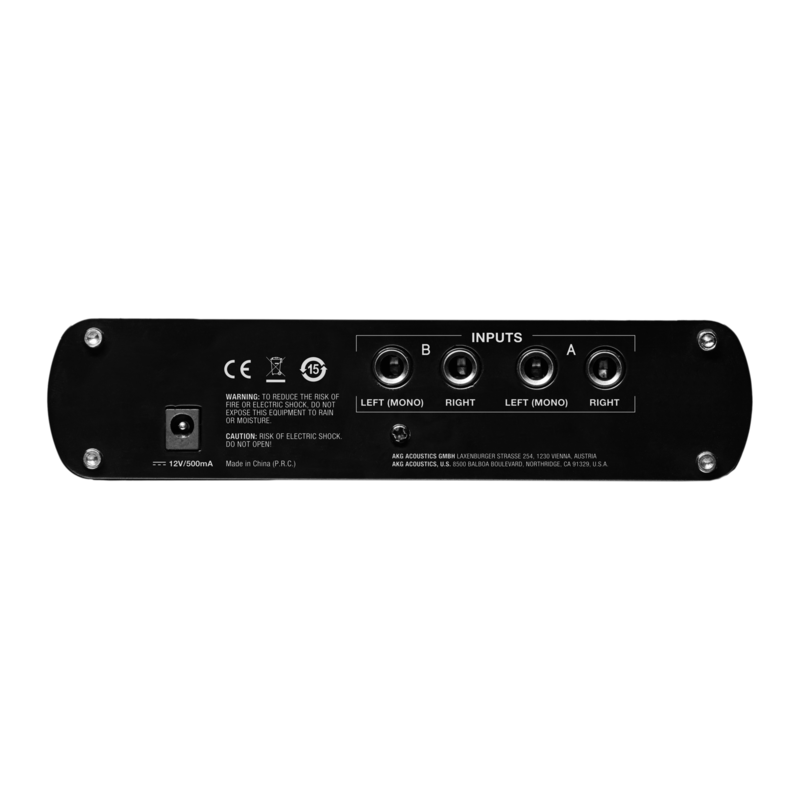 Each channel features both a 1/8” (3.5 mm) and 1/4” (6.3 mm) headphone output for easy connectivity – no adapters required. 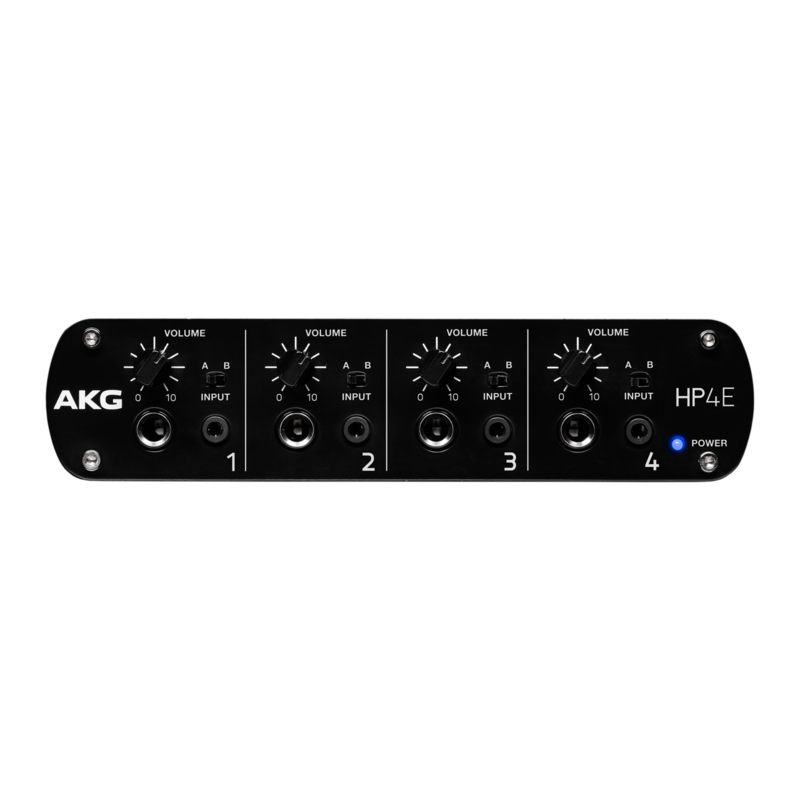 Housed in a sturdy metal chassis, the HP4E is an ideal headphone amp for any recording session. Available in the US only.